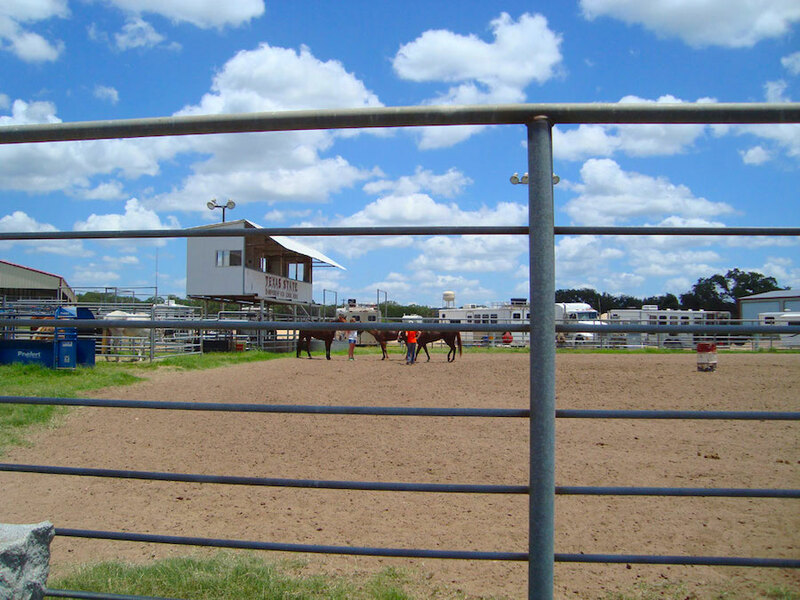 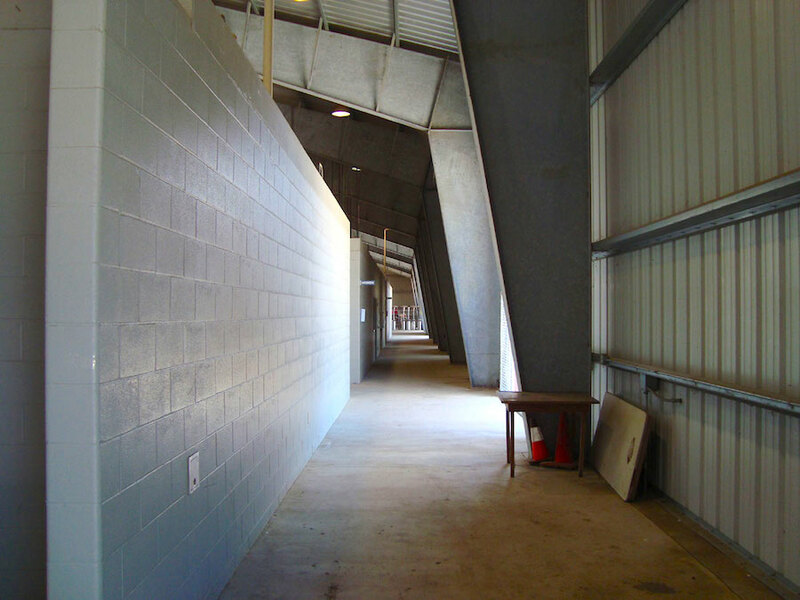 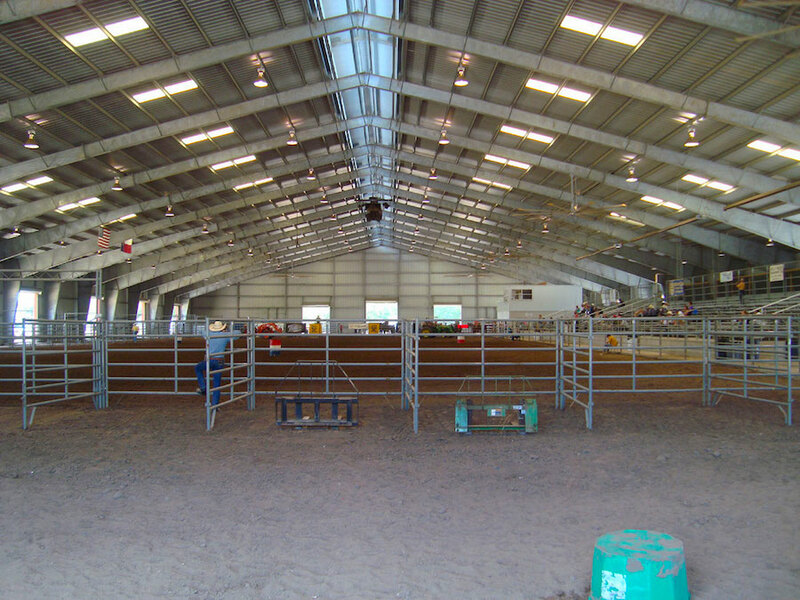 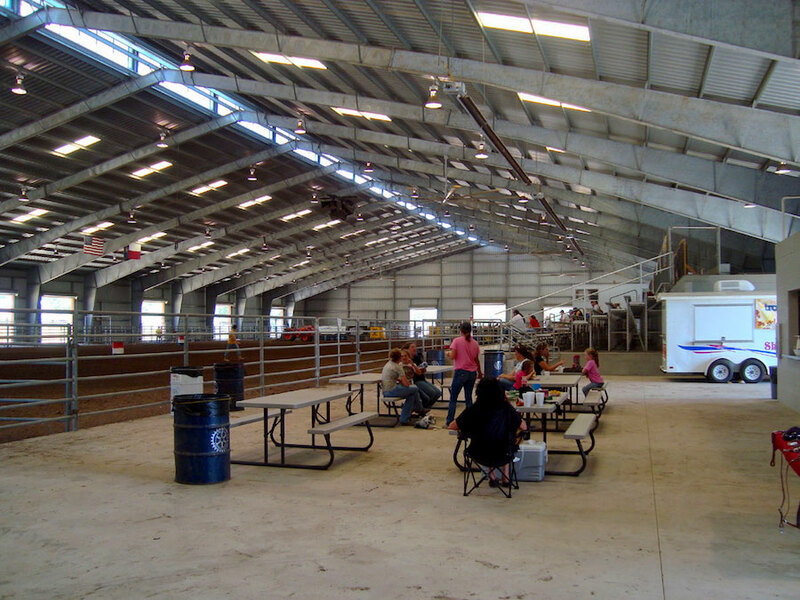 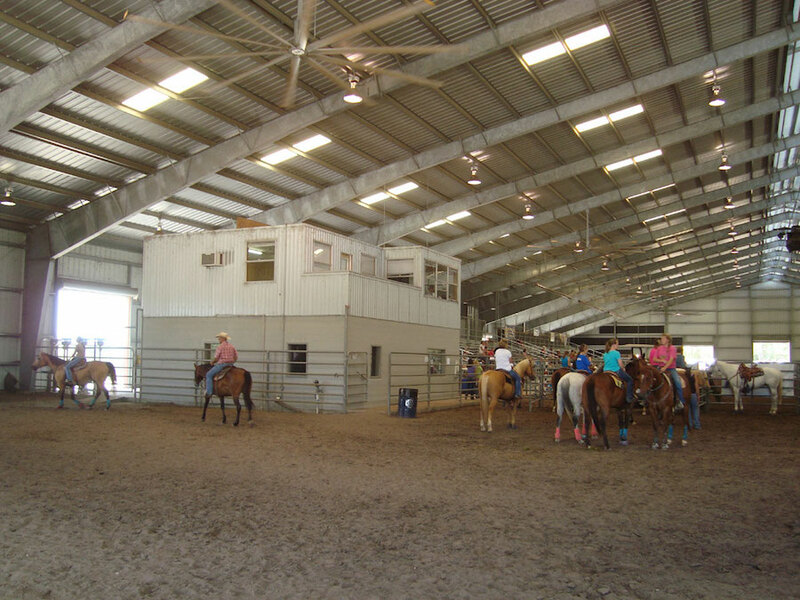 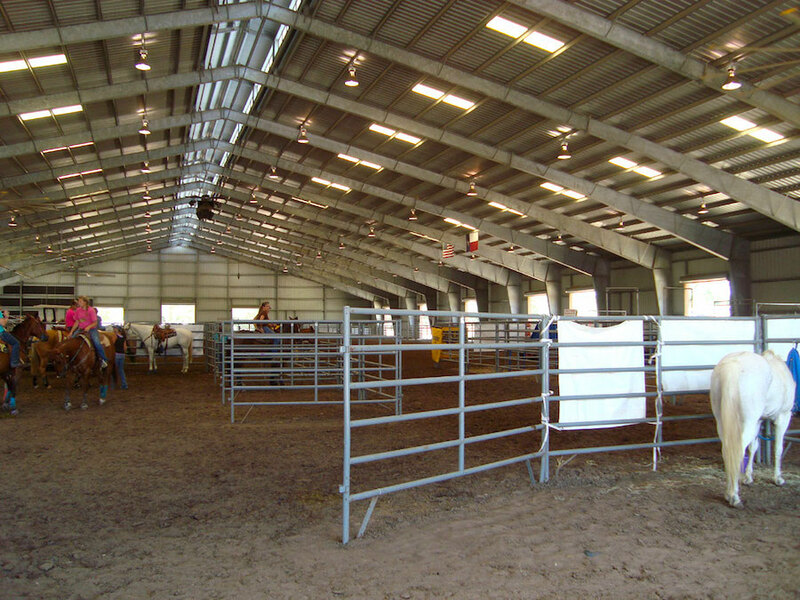 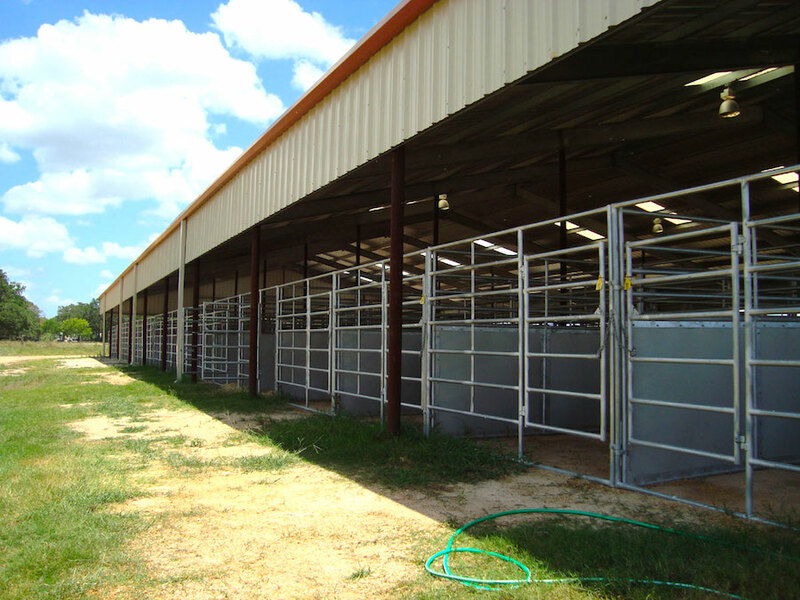 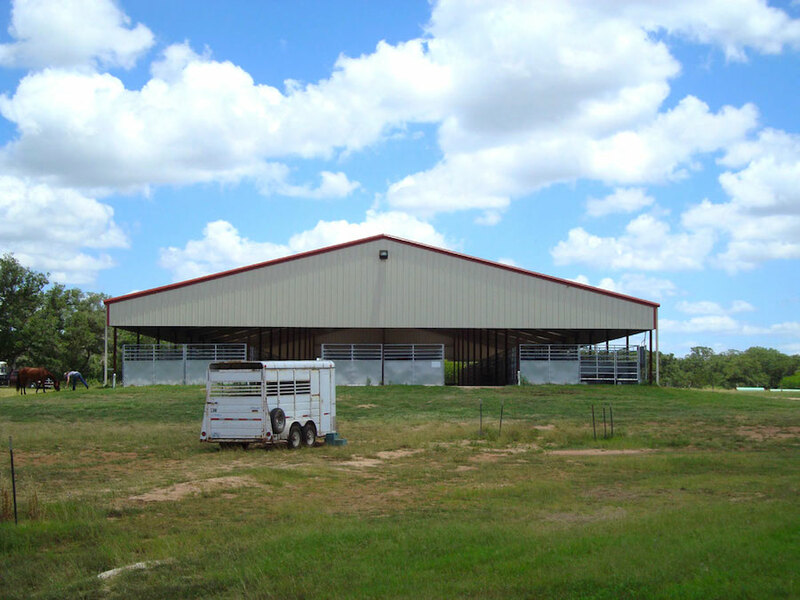 Open arena configuration (free of rodeo pens, chutes, etc.) 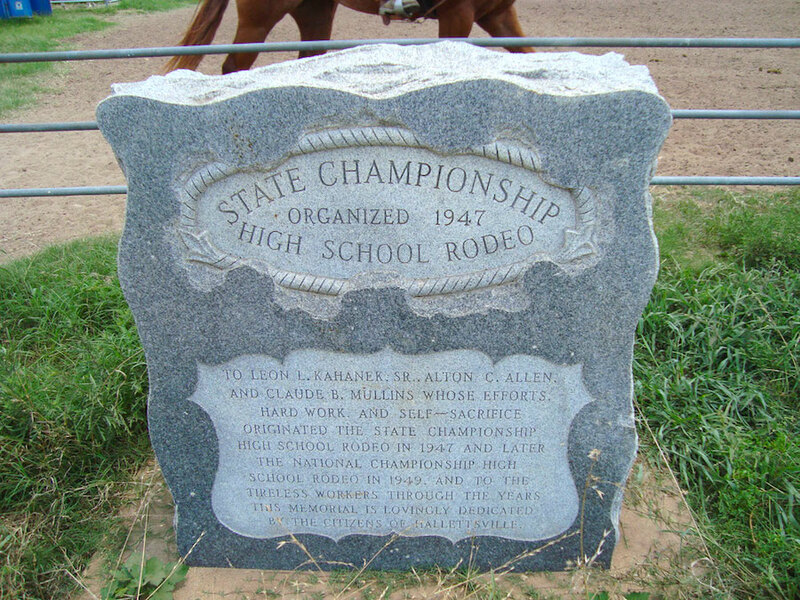 may require additional setup fee. 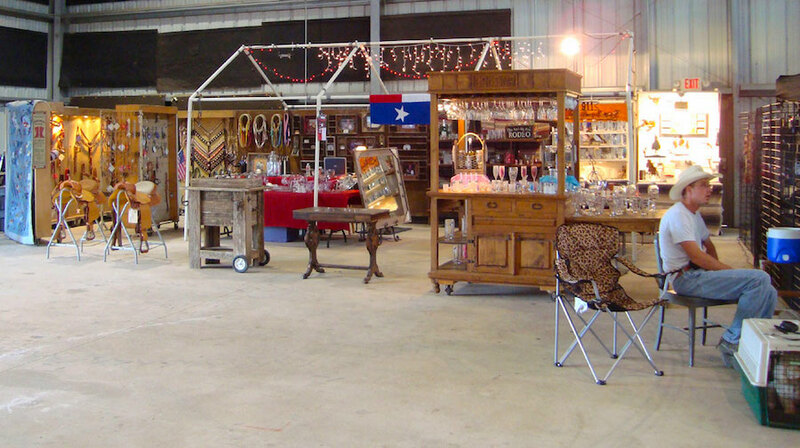 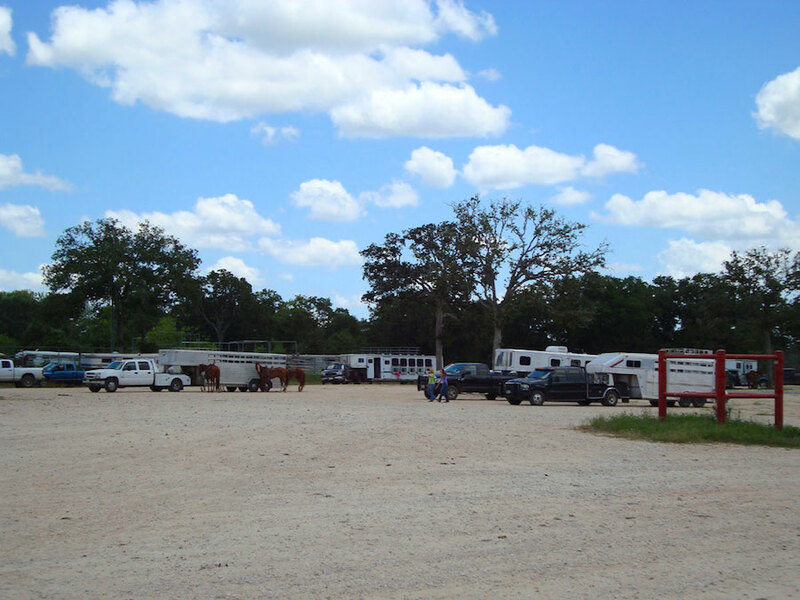 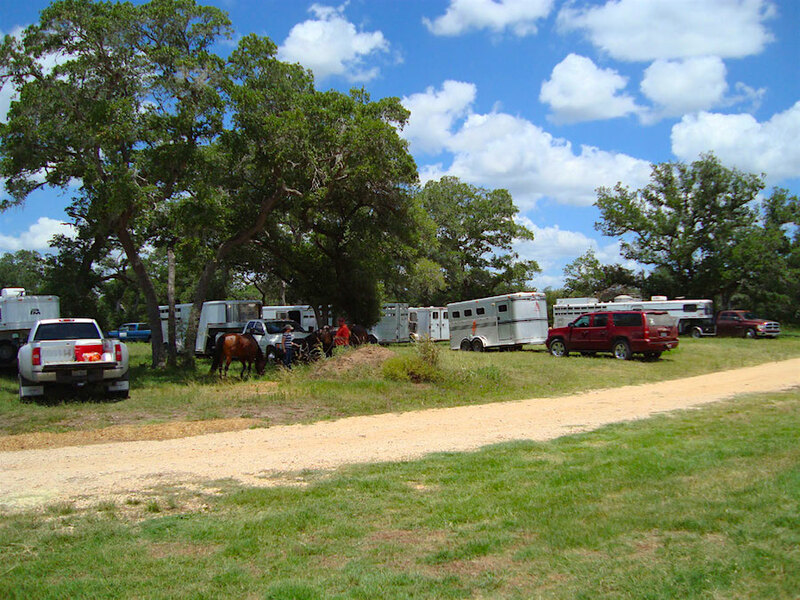 We have 80 RV Stalls. 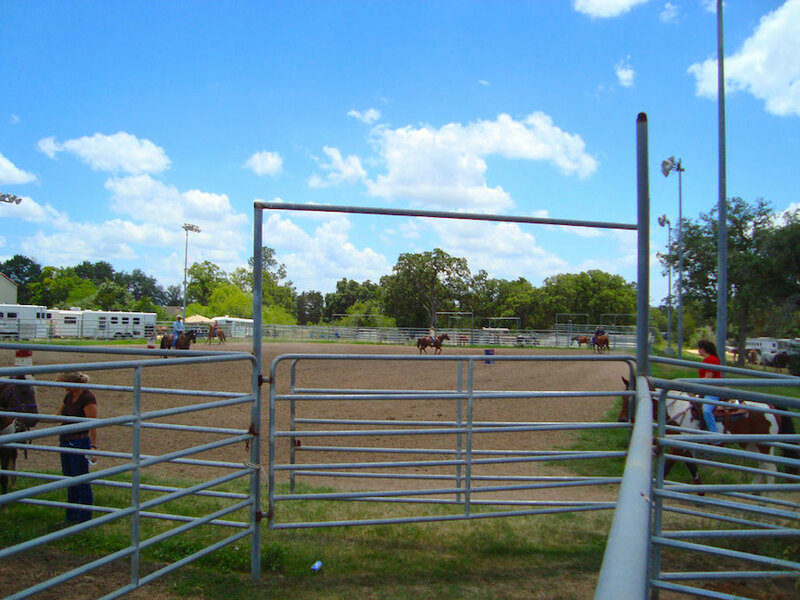 We have a lighted outdoor arena. 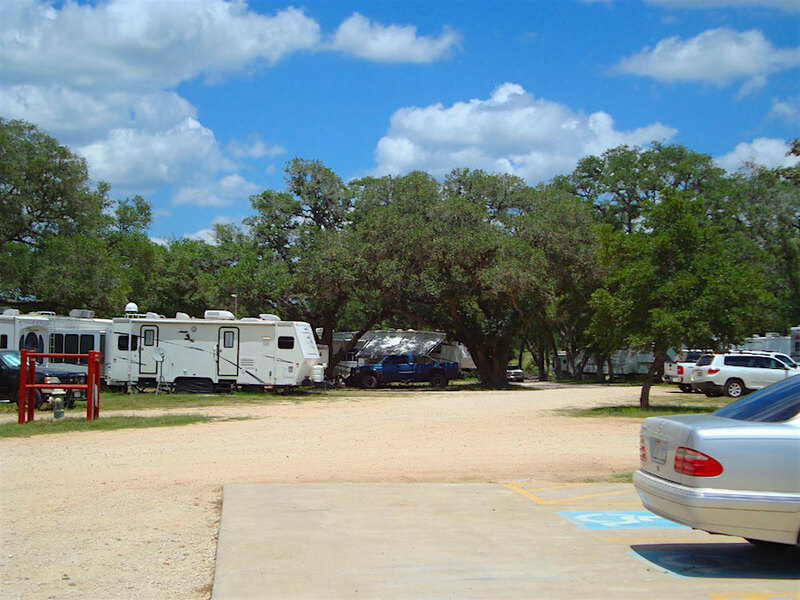 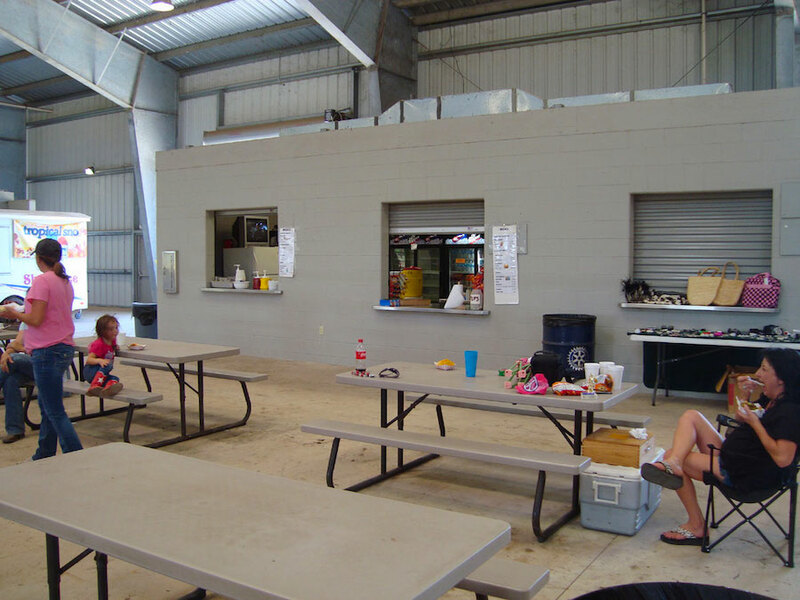 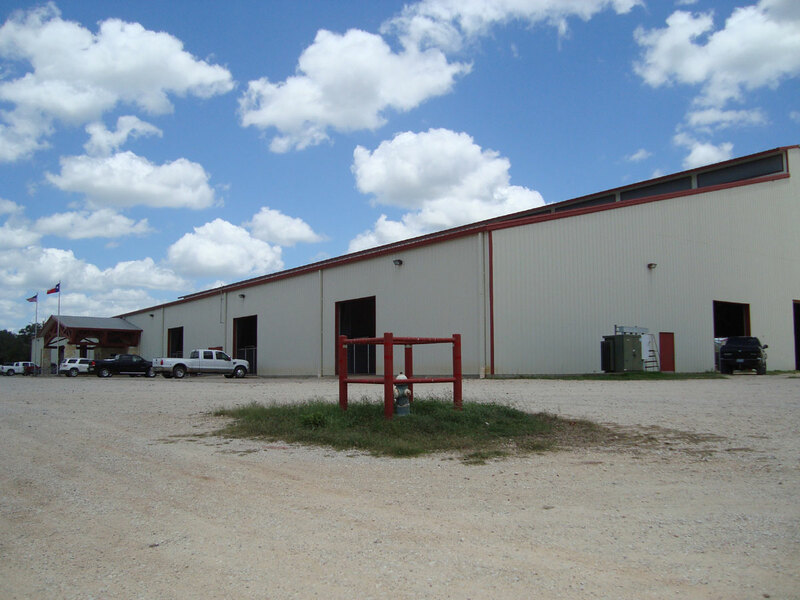 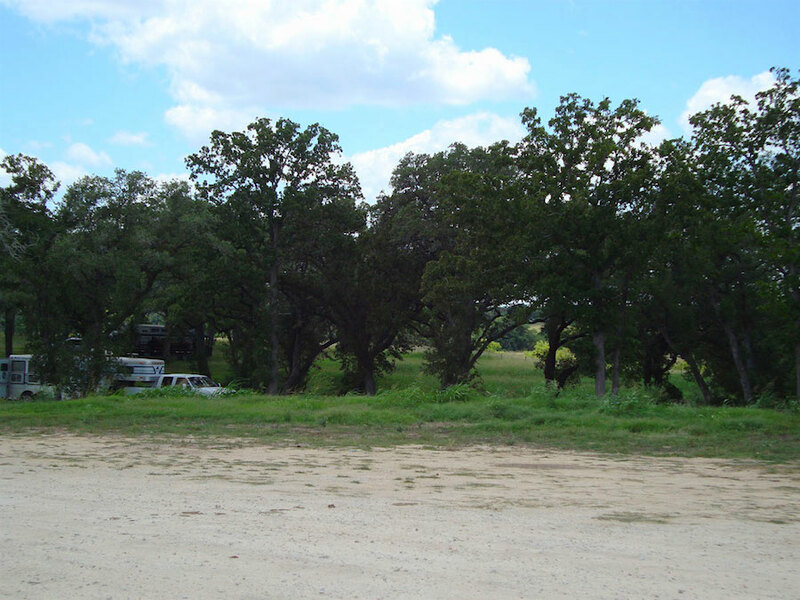 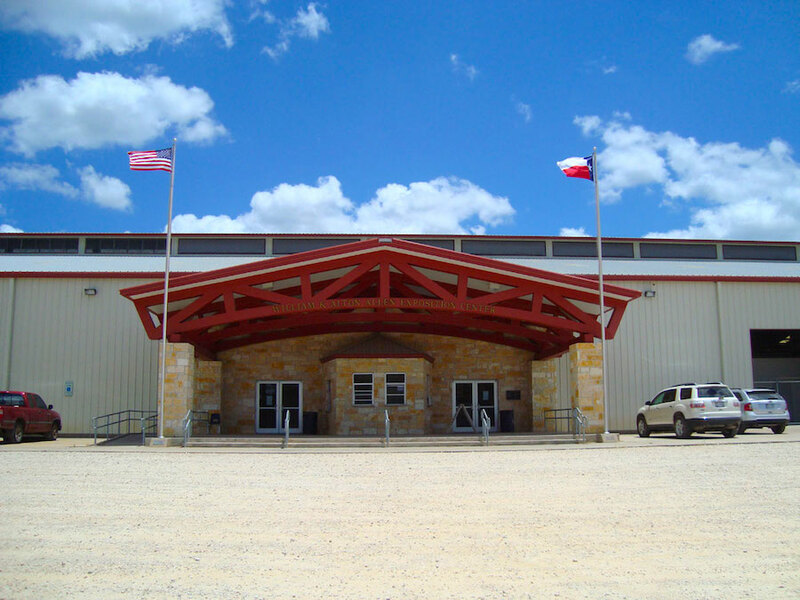 We have a 6,000 square foot open pavillion, complete with outdoor restrooms and washateria.